Landing Manager Carl Schmidt called in an audio report this evening from Fisherman’s Landing in San Diego, CA. There was some good offshore fishing today. 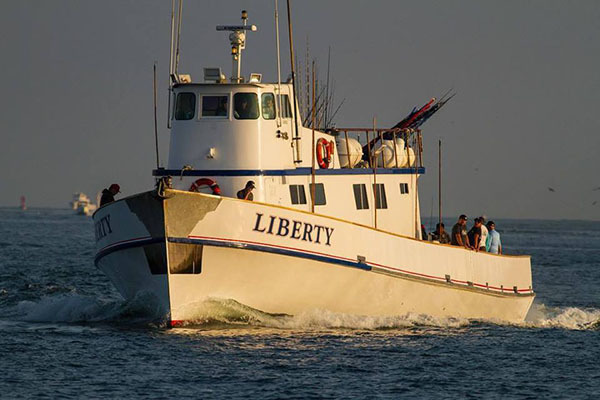 The Old Glory had limits of Bluefin Tuna for 30 anglers. We also had the Liberty check in. They had 185 Yellowtail today for 51 anglers plus some Rockfish and Bonito too. 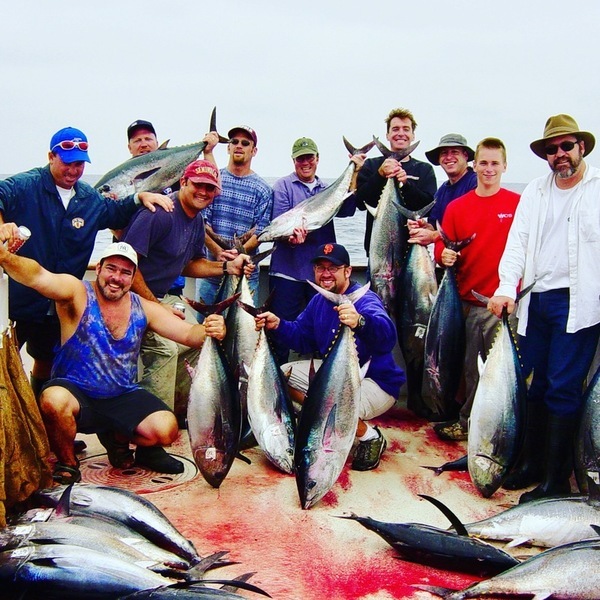 The fishing at the Coronado Islands has been very good for Yellowtail. If you would like to book a spot at Fisherman’s Landing please BOOK ONLINE or call (619) 221-8500.